The founder of Purple Patch Fitness on how to do your best triathlon. 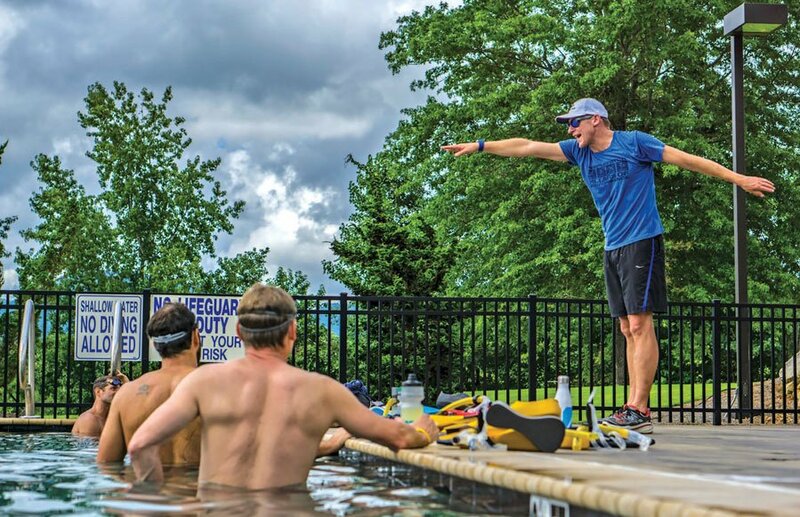 With triathlon season fast approaching—including the Boulder IRONMAN on June 9—we turned to Matt Dixon, founder of the coaching organization Purple Patch Fitness and author of Fast-Track Triathlete, for advice on peak performance in this challenging hybrid sport. How did you start running triathlons? “I was born in Essex, England, and I came to the U.S. in the early ’90s to swim at the University of Cincinnati on a scholarship. Swimming, at the time, was a particularly tough sport in terms of training. In my program, I swam 25 to 27 hours a week to prepare for a two-minute event, which is massive overtraining relative to the length of the actual race. What does your method involve? Nowadays, that seems almost obvious. Are these ideas more accepted now? What is the gist of your program?